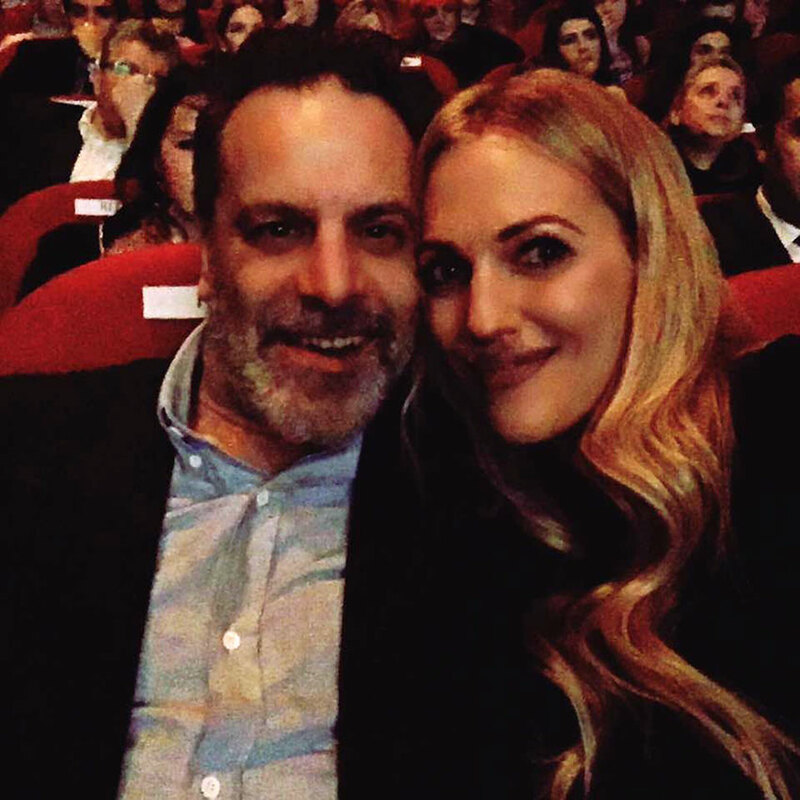 Meryem Uzerli and Ozan Guven went to Sarajevo for the premier of the Turkish Movie: My Mom’s (Annemin Yarası). 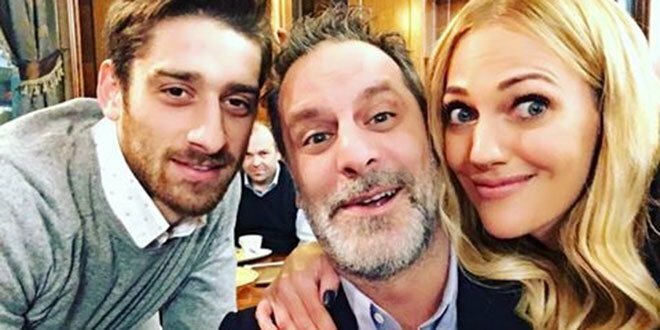 These two attended to the 8th Turkish Movie Festival in Sarajevo. 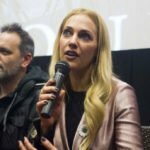 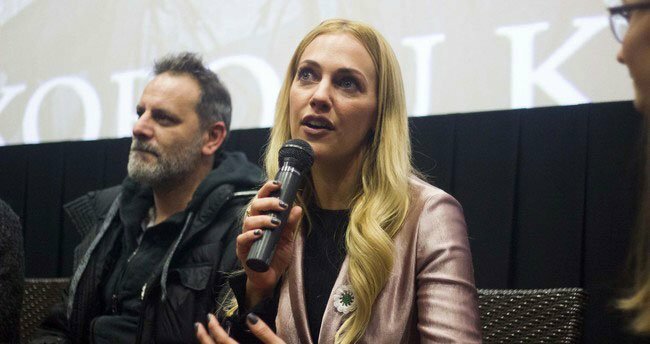 There was a considerable attention towards Meryem Uzerli and Ozan Guven who are very well known from the Turkish drama Magnificent Century (Muhtesem Yuzyil).